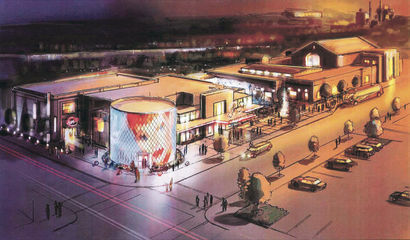 An artist’s rendering of the proposed National Comedy Center in downtown Jamestown. 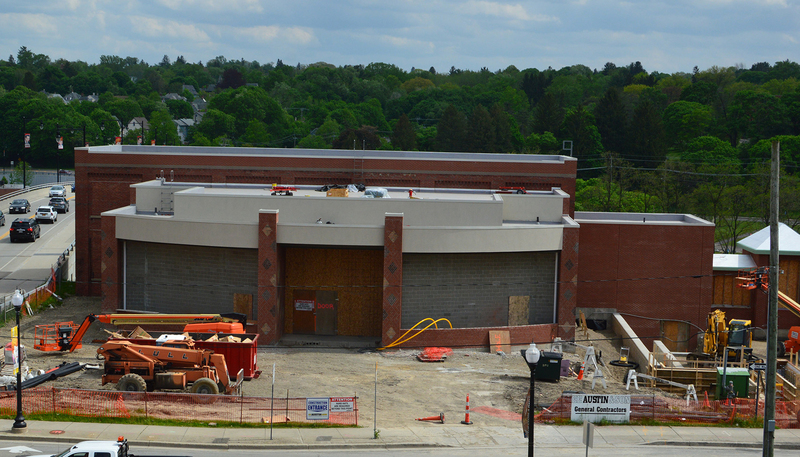 JAMESTOWN – The National Comedy Center in Jamestown has reached its fundraising goal for completing what is to become the first cultural institution and visitor experience dedicated to comedy. The NCC sent out a media release on Friday announcing that officials have finalized a Federal New Markets Tax Credit transaction that provided the Project with approximately $5 million of equity funding. The funding is in addition to a $3 million grant from the Ralph C. Wilson, Jr. Foundation and a $5 million grant from New York State which was unveiled by Governor Andrew Cuomo in his State of the State Address as part of the Buffalo Billion II program. These two grants provided the critical leverage that was required as the New Markets Tax Credit closing was predicated on having all other necessary funding in place. Once completed, NCC officials say the project will bring in 100,000 visitors a year to Jamestown, resulting in a $23 million boost to the local economy each year. The facility has a goal of opening in 2018.